The P. R. Mallory Conservation Club is a private, member owned recreation facility. 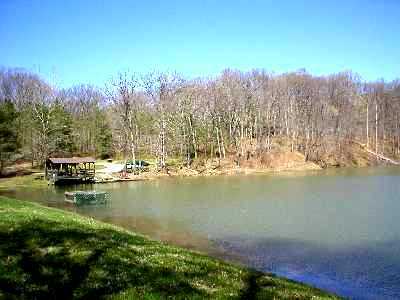 The club property is located 6 miles southwest of Mooresville, Indiana. The facilities provide numerous activities for the members and their guests. Some of these include, a clubhouse, a six acre dam/lake, row boats, boat docks, picnic facilities, campgrounds, a playground, hiking trails, a rifle range, even gold panning and a resident property manager. This website has been optimized for M/S Internet Explorer Ver. 6 or later. Java Script and Session Cookie must be enabled to login. A screen resolution of 1024x768 or greater is recommended. Adobe Reader is required on selected pages. P. R. Mallory Conservation Club, Inc.